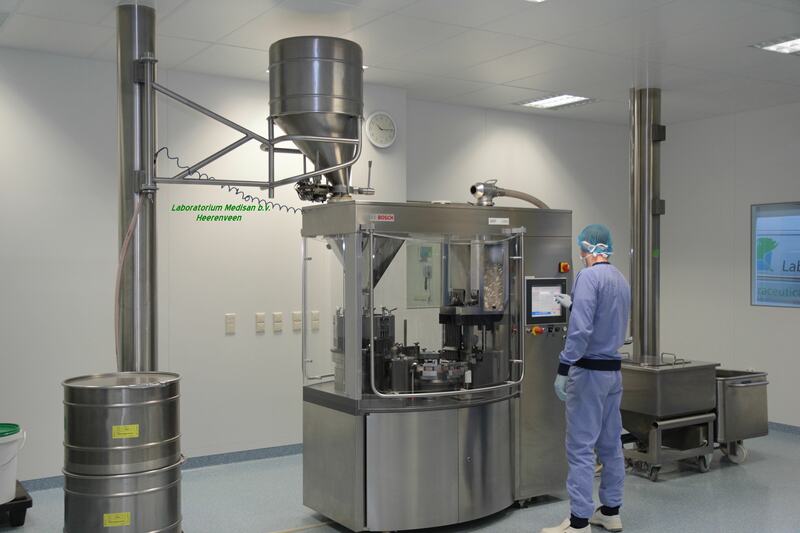 The Re-Age supplements are manufactured in a cleanroom by Laboratorium Medisan in Heerenveen, The Netherlands. Laboratorium Medisan started it's production in 1988. In relatively short period, Laboratorium Medisan has grown into an International key player in the production of high-quality foodsupplements. In 2003 a new production facility with farmaceutical infrastructure was opened. 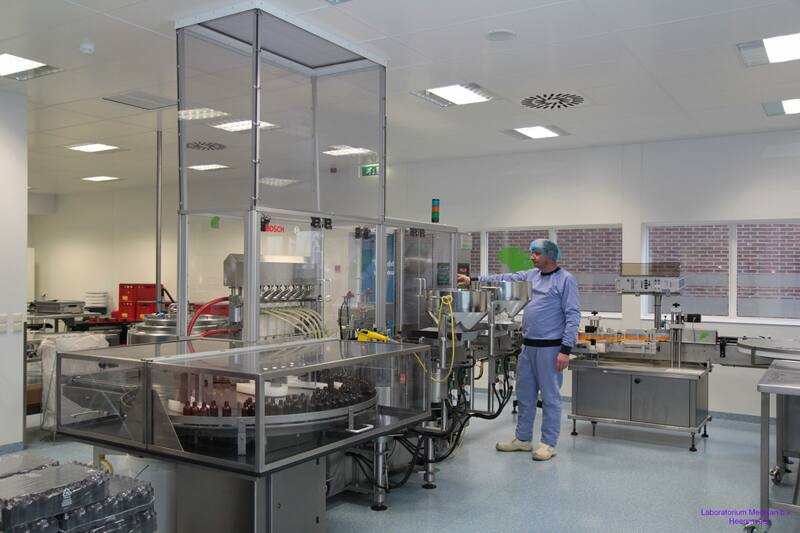 This production facility, with 1400 m2 validated clean room, complies with the European Good Manufacturing Practice (GMP-Annex 1, PE 009-5:1 August 2006). 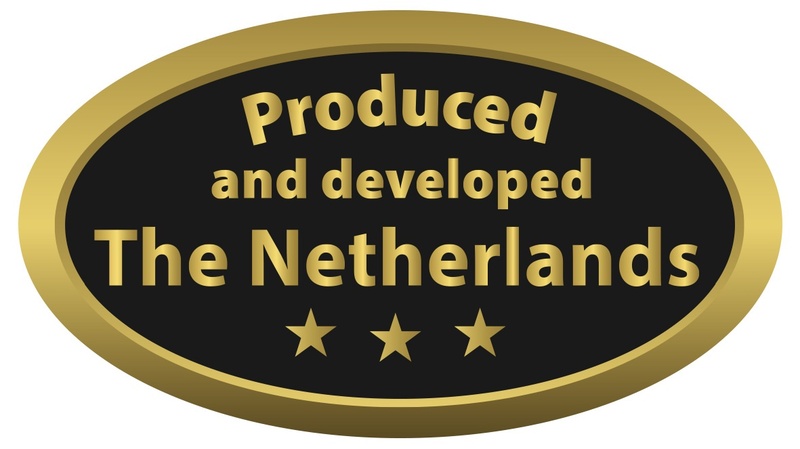 During the entire production process takes place there extensive quality control by a certified pharmacist. Samples are taken at all stages of the process to test the quality and purity of the end product. Each production batch is checked again at the end of the process by the pharmacist. Laboratorium Medisan FSSC 22000-certified in 2014, for the requirements of the Food Safety System Certification 22000. Since October 2008 is Laboratorium Medisan according to the certification requirements of ISO 13485 qualified as ' subcontractor ' for medical devices. The innovation centre provides the product development and scientific justification of medical devices, according to the international requirements for CE registration.